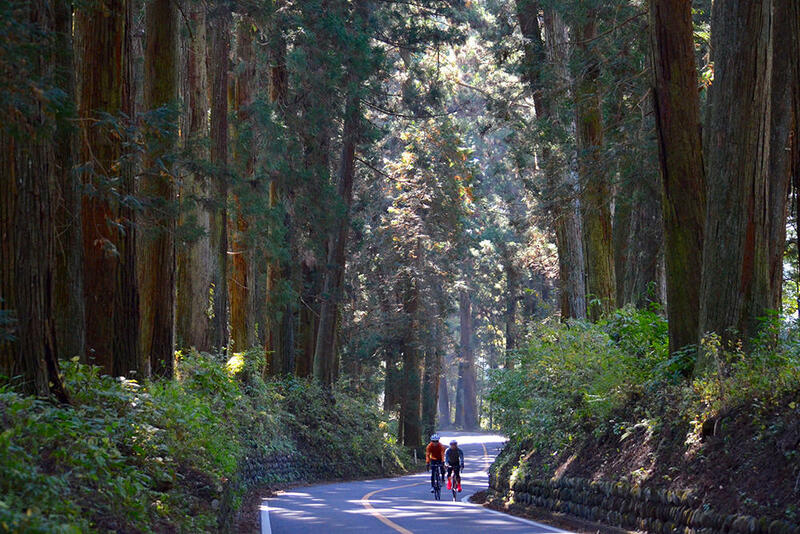 A hotel best suited for cycling trips and a recommended “cycling route” Introduction The “Nikko Kinugawa” area of ​​Tochigi prefecture has been added to the feature area of ​​Cyclist Welcome.jp (Cyclist Welcome .jp)! There is also a saying saying “Be wary of seeing sunlight and do not say enough”, so this area is rich enough to see sights and fun. From the sights such as shrines such as “Nikko Toshogu Shrine” which is a world heritage, the longest cedar trees “Nikko Cedar trees” in the world, and “Iroha zaka” where 48 curves continue ascending and descending, mountains that were also people’s beliefs Nature, and abundant hot springs etc. We introduce two recommended routes that suppose a two-day bicycle journey from Tokyo and a “cyclist welcome” spa hotel that can respond to the diverse needs of cyclists. For more information on the Nikko Kinugawa area, go to here .